A border town of Judah (Josh. xv. 10), also known as "Mount Jearim." 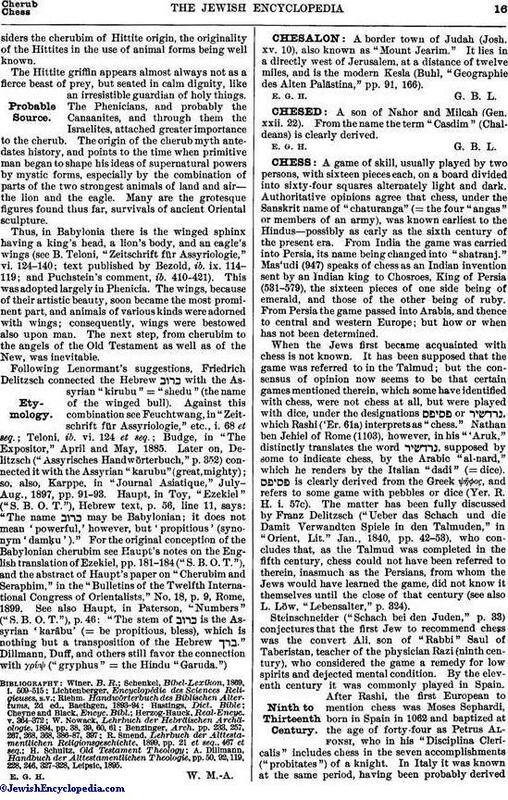 It lies in a directly west of Jerusalem, at a distance of twelve miles, and is the modern Kesla (Buhl, "Geographie des Alten Palästina," pp. 91, 166).